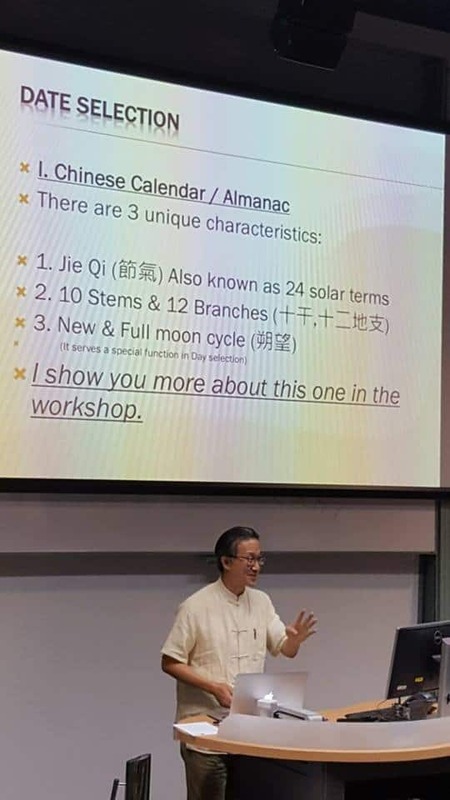 Feng Shui Conference organized by the AFSC (Australian Feng Shui Consultant Association) was held on the 3 – 4 June in the year of Yin Fire Rooster 2017 at the Bond University, Queensland Australia. 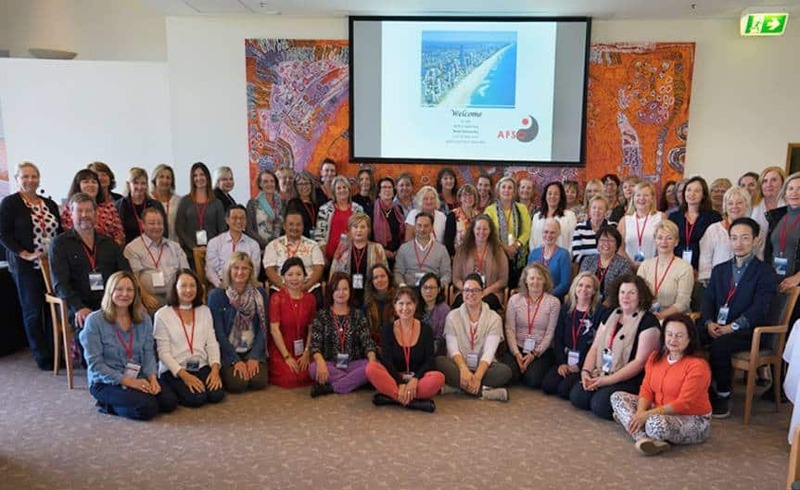 The two days conference attracted more than 60 feng shui enthusiasts from all over Australia. 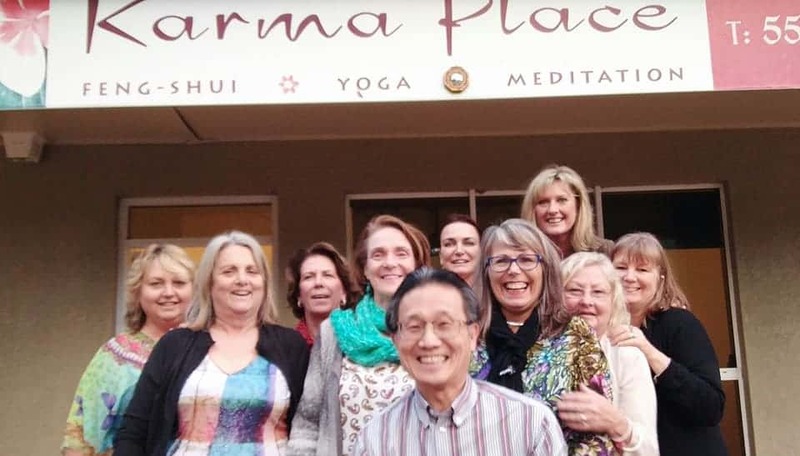 Feng Shui Masters, Feng Shui practitioners and Feng Shui students came from different states and cities. AFSC has also invited three international renowned Feng Shui experts to speak at the conference. It brought lot of traditional Feng Shui and Five Arts knowledge to the event. I was honored to be one of the speakers at the Feng Shui conference. My topic was Date Selection for Feng Shui practice. My talk was on the first day. I talked about the importance of date selection for all sorts of events, such as wedding, opening, moving house, burial, Feng Shui master and their own consult appointments and so on. I gave a few examples of past events which used the good days and led to good results and bad days which led to bad results. I was happy about my presentation. After my presentation, I received many compliments. Many people enjoyed my presentation. I again thank for the opportunity given by the AFSC. 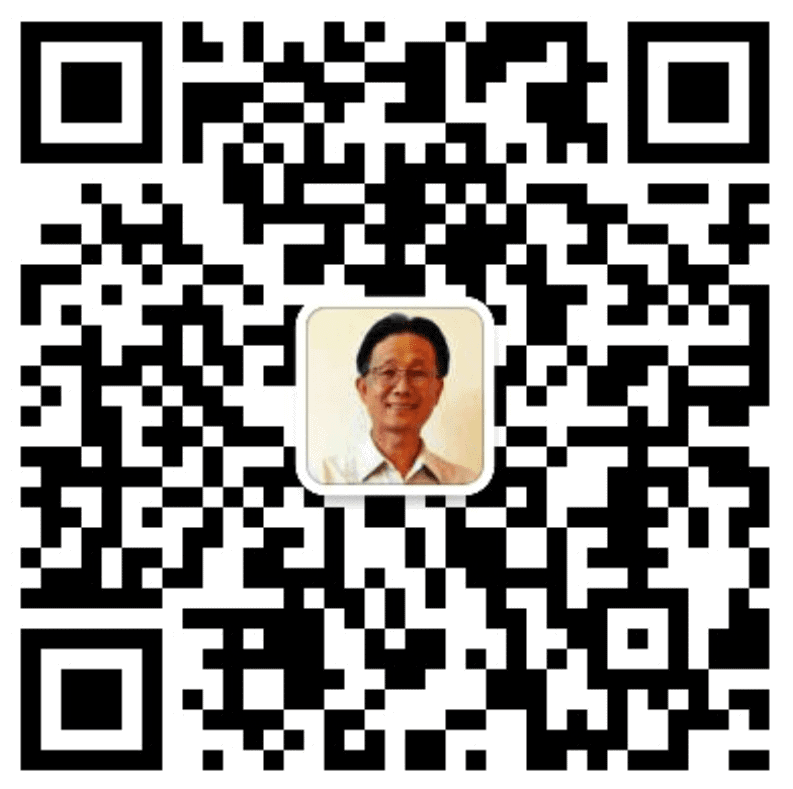 After the two days Feng Shui conference, on the 5th June, I ran a Date Selection work. There were nine people turned up for my workshop. It was a full day workshop packed with date selection rules and regulations. For example, to select a wedding day, the bride and groom’s birthdays must be taken into consideration and their parents’ birth year too if they are going to present at the ceremony. Then if possible, may find a date with good fertility energy to support easy pregnancy. I have sent the workshop evaluation form to the attendees. The feedbacks were all positive. Your course was practical and easy to apply and comes from an experienced Feng Shui consultant and teacher. I studied with you because some of the most successful practitioners in Australia have told me of the success they achieved with your formulas. Thank you I look forward to studying with you again in the future. Tracey – Feng shui Consultant. Edgar taught the date selection course in a very professional way, making it very clear what the step by step process is. During the day Edgar was happy to answer many questions regarding not only date selection but other related subjects too making it a very worthwhile workshop. Jan Leese – Fengshui Consultant. Master Edgar is a very patient teacher who wants all attendees to grasp what he has to teach. I really enjoyed his vast knowledge and sense of humour. Julie Hopkin Feng Shui consultant. Post feng shui conference workshop at the end of the day. Everyone was happy.